Plaza East is located directly on Fort Lauderdale Beach with stunning views of the ocean and intracoastal waterways as well as gorgeous views of the Fort Lauderdale skyline. Plaza East only has 2 residential units per floor which allows you semi-private elevators, double entry doors and all units having views of the ocean. Some of the ammentities include a large heated pool, shuffleboard, large outdoor party and picnic areas. Plaza East has a clubroom with a dance floor and stage as well as a exercise room, card room, 24-hour security, valet service and beach cabanna service. Eric Miller and Associates, are always available to help you buy or sell real estate in the area and will be happy to show you Plaza East. You can Contact us directly at (954) 383-8170. 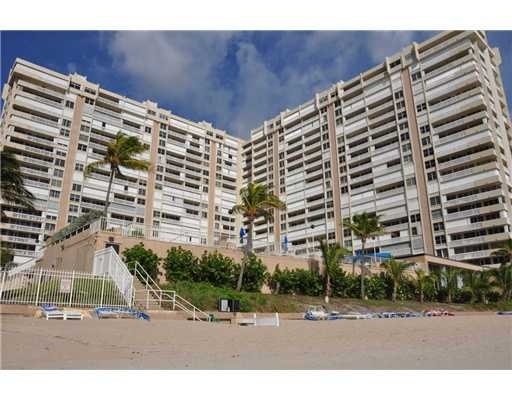 Other featured Fort Lauderdale Beach Condos.